The Wave Rock is a natural rock formation located in western Australia. 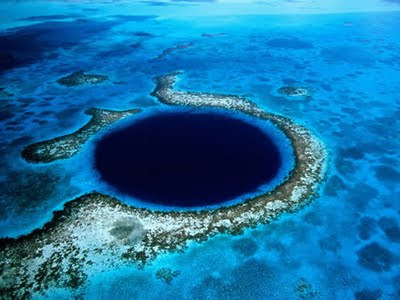 It derives its name from the fact that it is shaped like a tall breaking ocean wave. 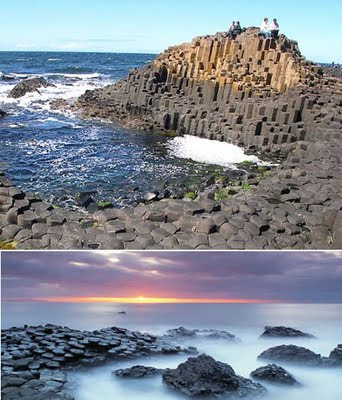 The total outcrop covers several hectares; the “wave” part of the rock is about 15 meters high and approximately 110 meters long. One aspect of Wave Rock rarely shown on photographs is the retaining wall about halfway up the rock. This follows the contours and allows rainwater to be collected in a dam. It was constructed in 1951 by the Public Works Department, and such walls are common on many similar rocks in the wheatbelt. This spectacular landform in Mauritania in the southwestern part of the Sahara desert is so huge with a diameter of 30 miles that it is visible from space. 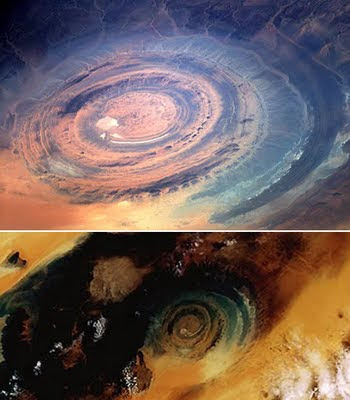 Called Richat Structure –or the Eye of the Sahara– the The formation was originally thought to be caused by a meteorite impact but now geologists believe it is a product of uplift and erosion. 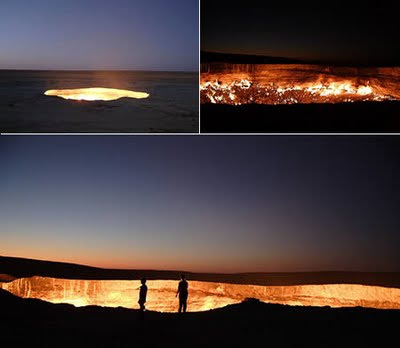 The cause of its circular shape is still a mystery. Found deep inside a mine in southern Chihuahua Mexico, these crystals were formed in a natural cave totally enclosed in bedrock. A geode full of spectacular crystals as tall as pine trees, and in some cases greater in circumference, they are a translucent gold and silver in color and come in many incredible forms and shapes. 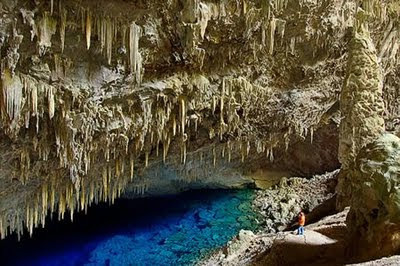 The Crystal Cave of the Giants was discovered within the same limestone body that hosts the silver-zinc- lead ore bodies exploited by the mine and it was probably dissolved by the same hydrothermal fluids that deposited the metals with the gypsum being crystallized during the waning stages of mineralization. 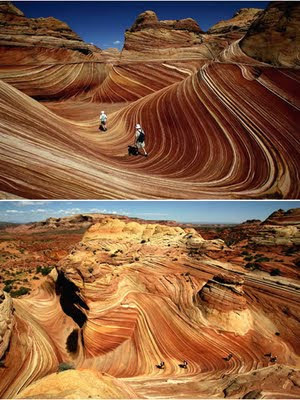 A red-rock stunner on the border of Arizona and Utah, The Wave is made of 190-million- year-old sand dunes that have turned to rock. 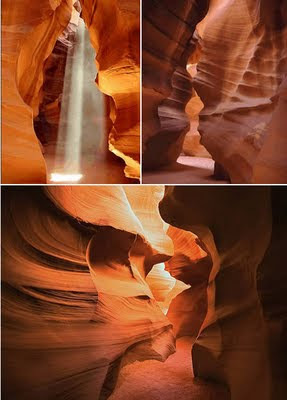 This little-known formation is accessible only on foot via a three-mile hike and highly regulated.